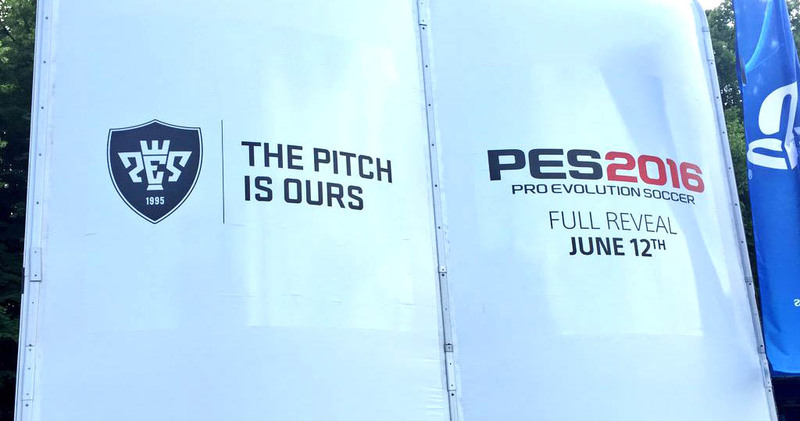 Pro Evolution Soccer 2016 will be released on PC, Konami confirmed. Stéphanie Hattenberger, Konami's Southern Europe marketing director, revealed in an interview with Blog PES, a French website dedicated to the PES series. While PES 2016's release on PC is now confirmed, it is not clear whether the PC version will be based on the current generation of consoles. PES 2015 was still based on the dated PlayStation 3 and Xbox 360 versions. Hattenberger also confirmed that PES 2016 will be launched on both the last generation of consoles (PlayStation 3, Xbox 360) as well as the newer PlayStation 4 and Xbox One consoles. Additionally, she disclosed that a mobile version of Pro Evolution Soccer 2016 is in development, albeit no further details regarding the type of the game or device support were given. PES 2015 was the first-ever PES PC game to be released on Steam on launch day, and given the relative success it has enjoyed on the platform, we can expect PES 2016 to receive the same treatment.